These can be placed on any glass surface to give the appearance of etched glass. You will receive 2 etched glass decals. 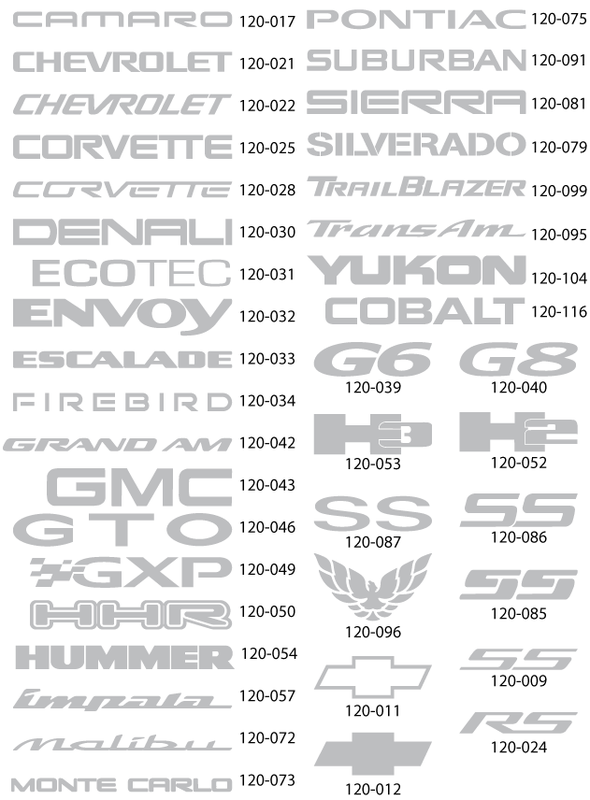 All type font logos range between 2.75" and 3.25" long. All other logo decals are approximately 1.75" wide. Click the button below to add the Etched Glass Decals to your wish list.